i say modify it to what you want haha. I attached a pic of my setup with angel eyes and color matched low beam trim ring. We are partial to our 2-in-1 Color Changing Demon Eye LEDs. They're 2 in 1, so they're white for high beams, and you'll use your phone to control if you want to change the color. 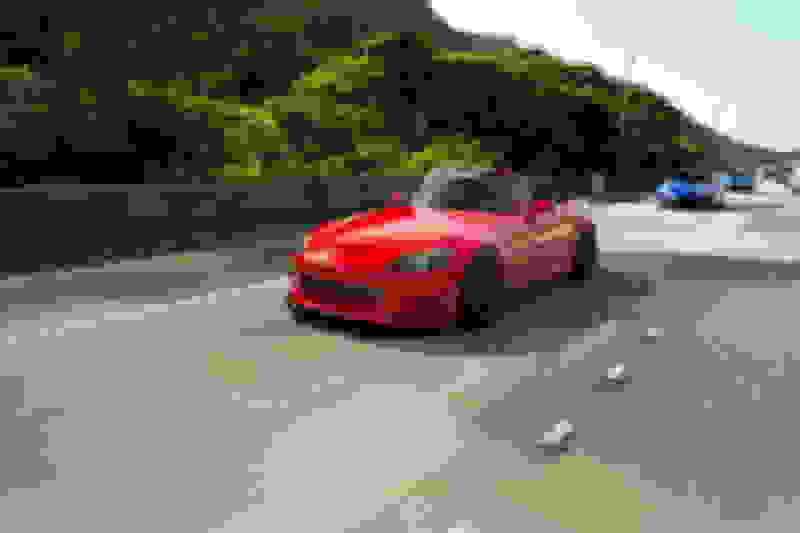 Last edited by JS2k.com; 10-08-2018 at 06:07 PM. We also have a LED ring to go inside your projectors so your S2000 eyes can glow. No pics of these yet. They're coming soon. Reserving this thread to upload pics. 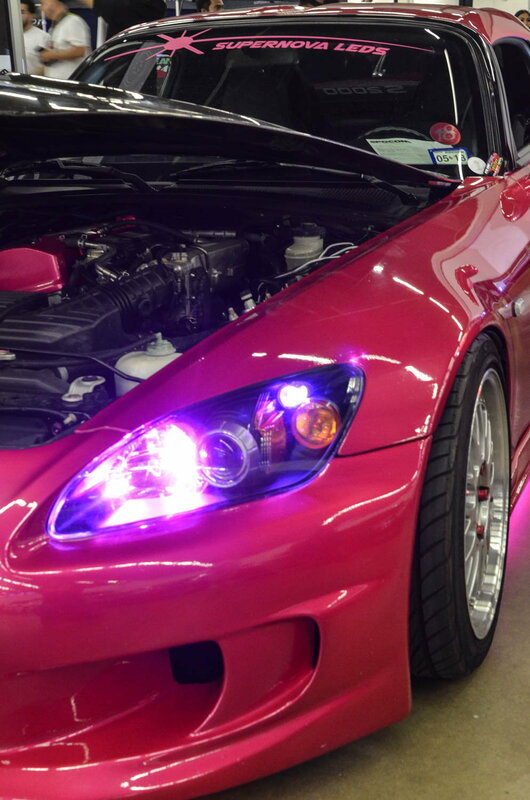 Oh, we also have JDM AP1 clear and AP1 smoked headlight diffusers as well. Last edited by JS2k.com; 10-08-2018 at 08:06 PM. Are we talking about a replacement assembly that is plug-in compatible with OEM, or are there extra wiring required? Those lights look nice and have the effect I would like. Are those plug in compatible with the OEM lights? Where did you get them? AP1 headlights with custom painted reflectors?